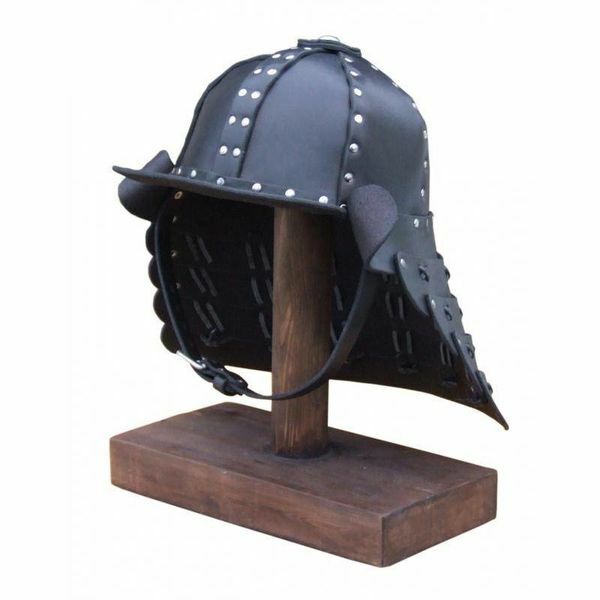 This samurai helmet provides an optimal protection for the head and the neck while it doesn?t hinder your vision. 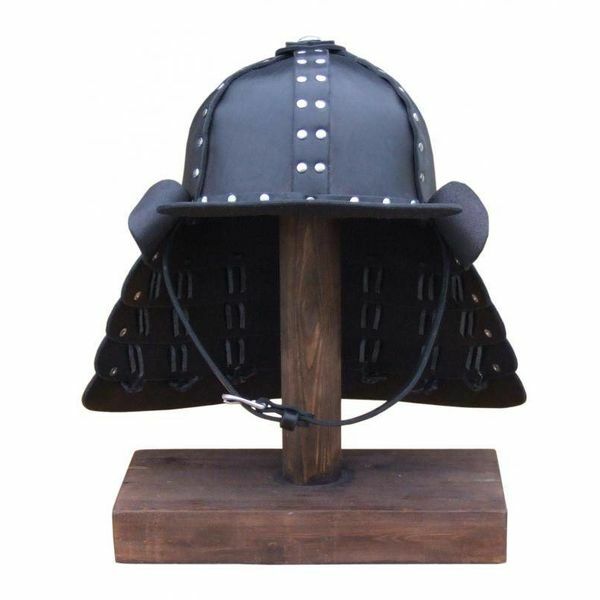 That was also the reason why the helmet was very popular in the Japanese culture. 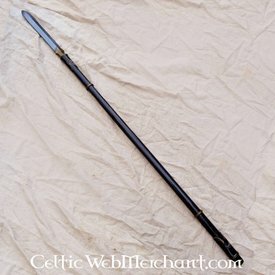 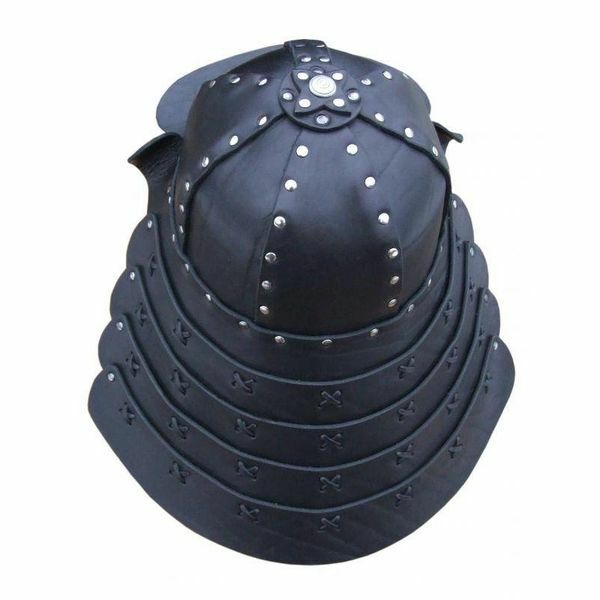 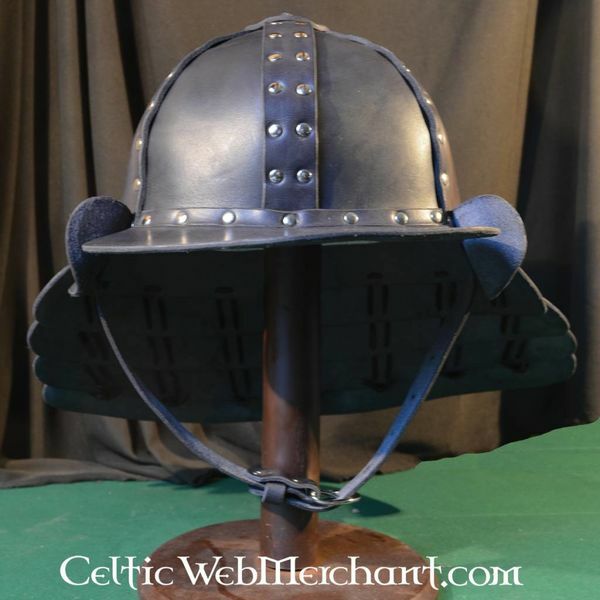 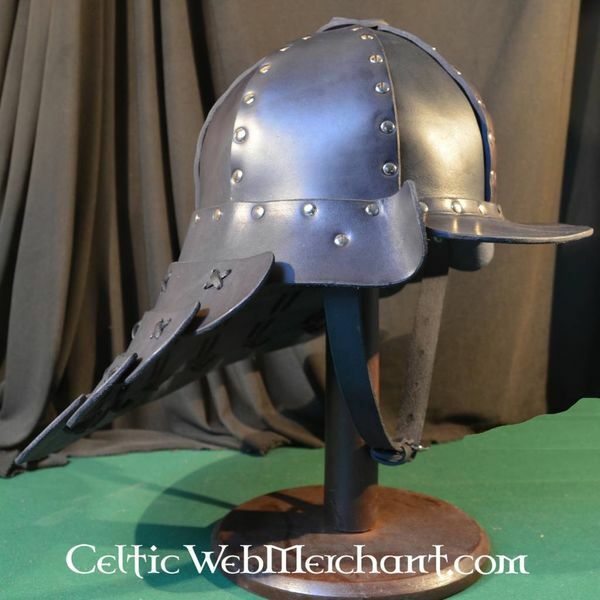 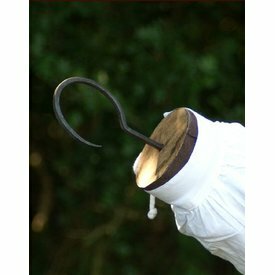 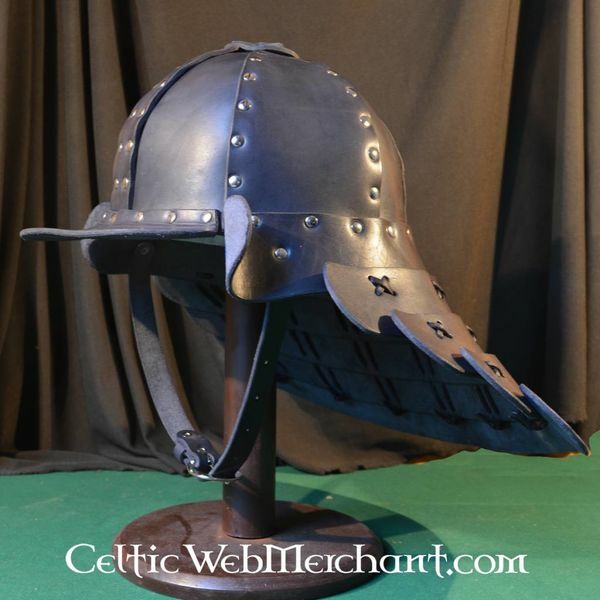 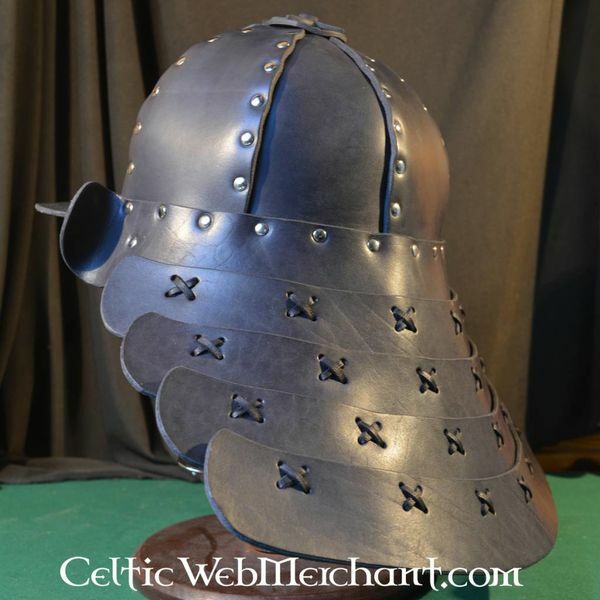 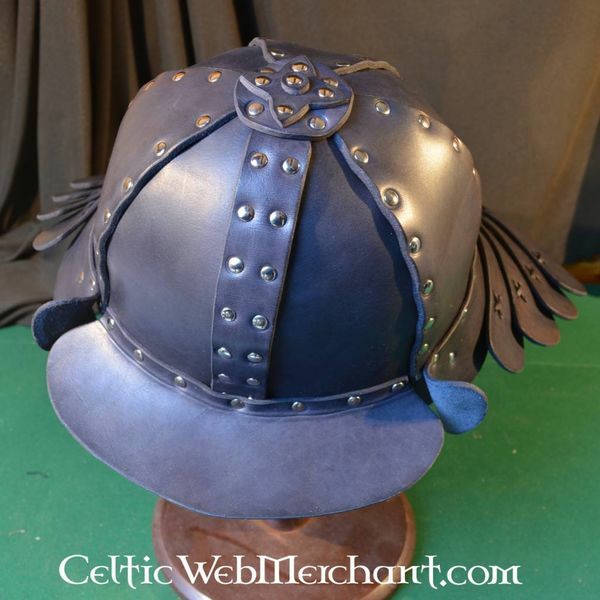 This helmet is available in several leather colours: black, brown and un-dyed.